We want to make sure your first visit is stress free and enjoyable, so you can get on the path to complete chiropractic health. After pain symptoms have been reduced through chiropractic care, the corrective phase will be initiated to prevent a recurrence of symptoms. 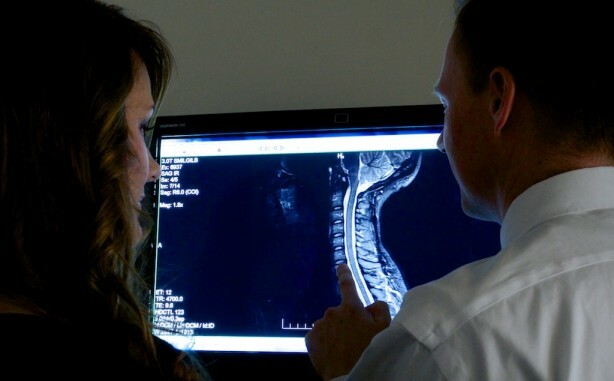 In the first phase of chiropractic care, our goal is to reduce your pain symptoms. 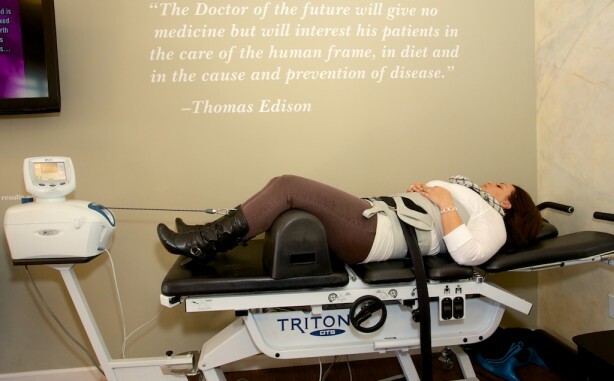 Treatment may include massage, spinal manipulation or vibration therapy. Once your body has fully healed, routine chiropractic care will ensure optimal health and that your physical issues do not recur.